RYANAIR AVIATIONS MOST EXPLOITED AIRLINE WORKFORCE .We are in no way affiliated with Ryanair. 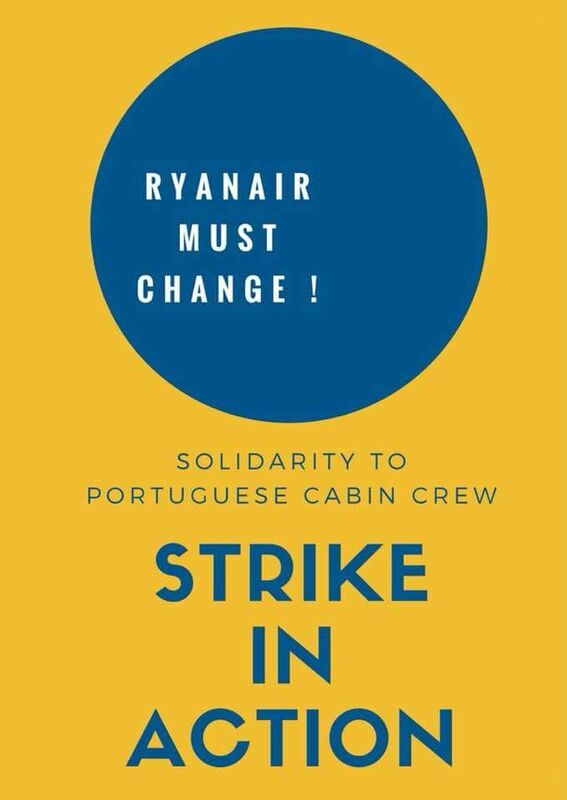 : SOLIDARITY WITH RYANAIR CABIN CREW IN PORTUGAL STRIKE. 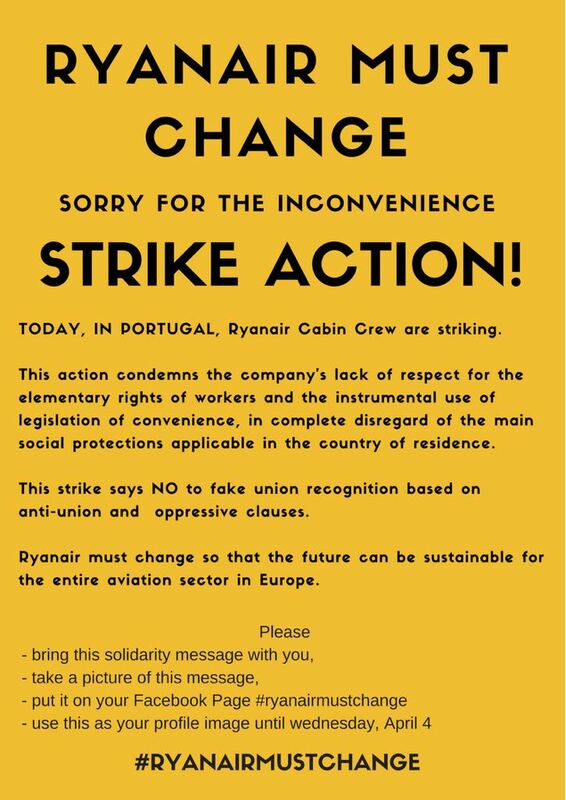 SOLIDARITY WITH RYANAIR CABIN CREW IN PORTUGAL STRIKE. 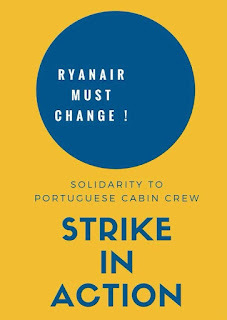 Our solidarity with Ryanair cabin crew in Portugal who are on strike today! 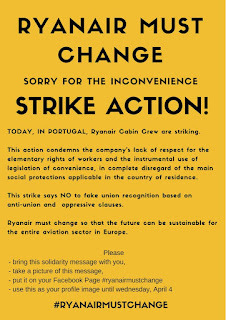 #Ryanairmustchange https://t.co/U8X5a45GST Respect and Dignity to Ryanair Cabin Crew.